Features the Armani Big Eagle logo on the side of the Trunk. Emporio Armani Signature waistband with "Emporio" at the front of the waistband and "Armani" at the rear. 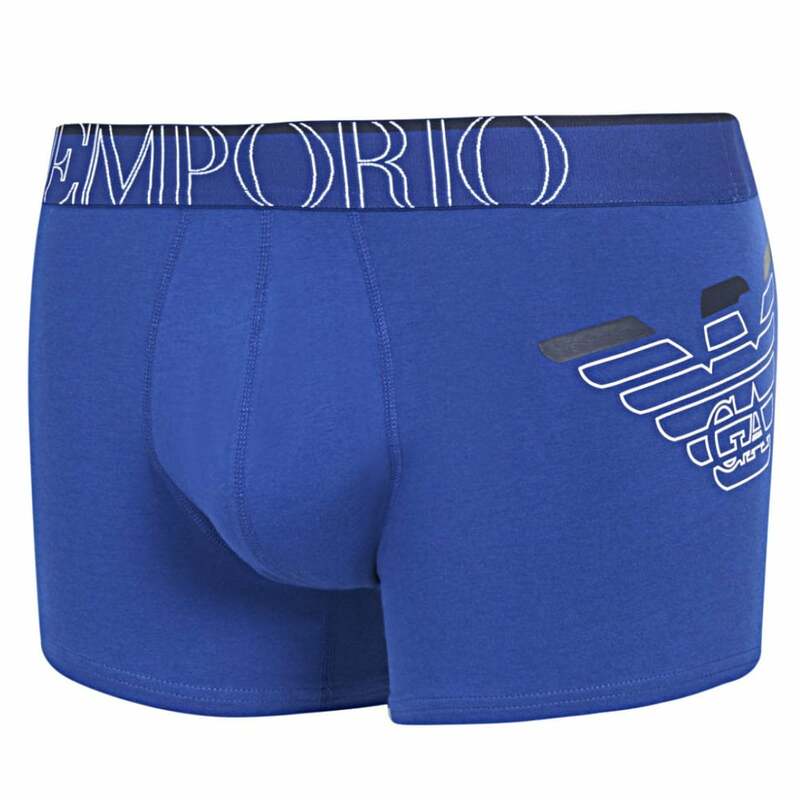 Our Collection at Boxers and Briefs contain only the highest quality Emporio Armani Mens Underwear. One of the most popular ranges is the Emporio Armani Big Eagle Range.